Welcome to the document center. Here we have housed all of our Spec Sheets, Whitepapers, and Catalogs. 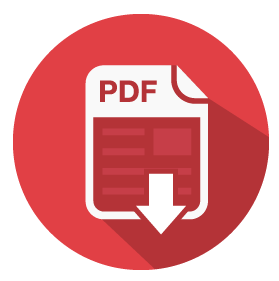 Whitepapers and catalogs can also be located on their respective Vendors pages. Spec sheets are also available on each individualt product page as well. If there is a document you don't see here that you are looking for, please let us know. We'll search through our library and get it to you right away.